Yael has been in the IS/IT world since 1994, serving in a wide range of positions including: Professional Services Project Manager, Product Manager and finally Release Manager. As a Release Manager she took leadership promoting the Agile practices in order to improve R&D delivery capabilities. Since 2009 Yael has been assisting organizations in the process of adopting Agile methods and mindset. With close attention to details along the journey Yael helps the organization choose at each step the relevant practices and approaches that will lead to effective and happy teams. 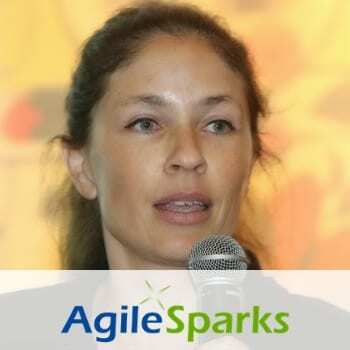 Yael is a practicing Certified Scrum Master since 2008 and Certified Product Owner since 2009.